I love finding great Weight Watchers recipes that are delicious low Smart Points options for great meals. 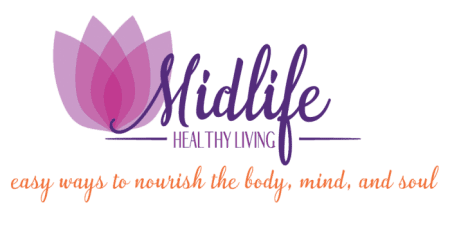 You will find my affiliate link recommendations for a few of the products my family uses in our quest to live a healthier lifestyle. If you purchase through my links I may earn a percentage of the sales. Thanks for looking. Whether they are snacks, lunches, dinners or ideal for holidays and events this list of great recipes is going to revitalize your menu plan. 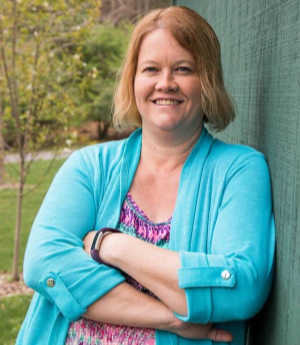 Doing the Weight Watchers Beyond The Scale program is a great way to teach yourself more about eating healthy foods, and learning better for your choices. Forget sugars and fats. Focus on nutrient-dense foods like fresh fruits and vegetables and choosing low-fat dairy and lean protein. 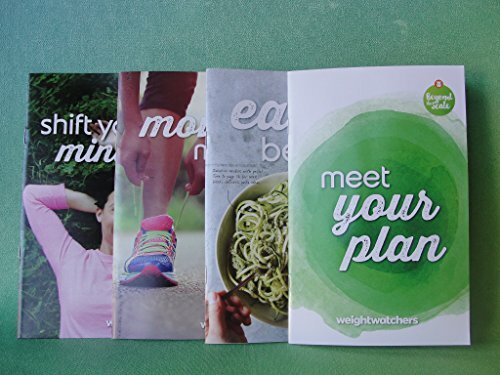 If you need more guidance on the Weight Watchers Smart Points and Beyond the Scale program you can purchase this set of books without being a member of Weight Watchers that can help guide you on your way. 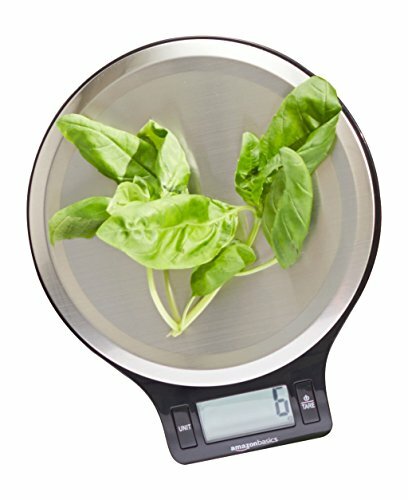 One of the tools that really helps me in my healthy eating journey is a food scale. It makes a big difference when you weigh and measure your food before you put it on your plate. 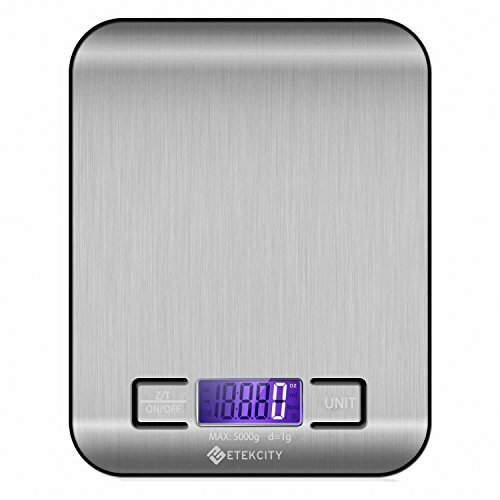 Make sure you have a good scale, I have used both of these from Amazon and they even come with batteries. It doesn’t matter which one you decide to buy, they are both great products. Smoothies are a great way to add more fruit and vegetables to your healthy eating plan. We have this blender and it gets used hard. The two extra smoothie jars each hold 16 ounces and are perfect for me and my son to share a container of smoothies and head out the door in the morning. It’s so convenient and saves time and money. Those take out smoothies are expensive! Plus when you buy your own blender you can control the ingredients going in your meals. 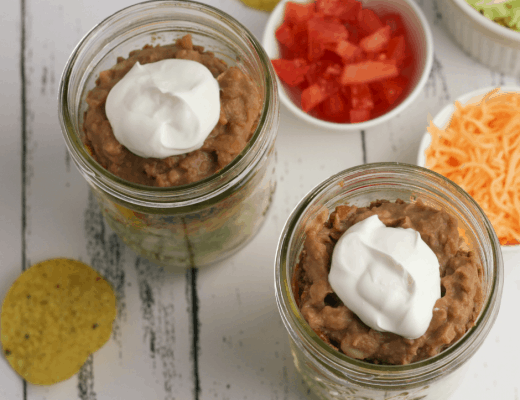 The small 8 ounce jar is great for leftovers to use for an afternoon snack. Amazon has as great deal on a blender you can order today. It’s less than $25 and free shipping with AMAZON PRIME (affiliate) Try Amazon Prime 30-Day Free Trial . 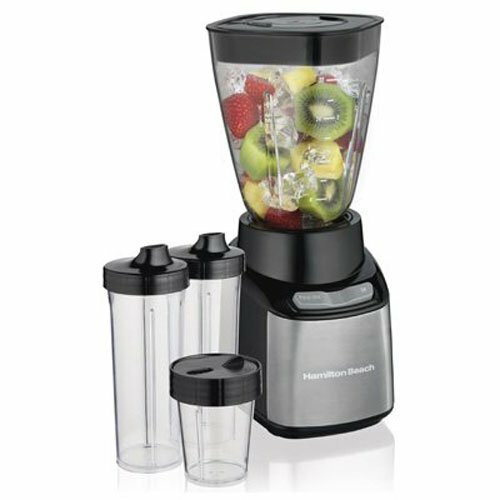 Amazon has as great deal on this blender you can order today. It’s less than $30and free shipping with AMAZON PRIME. Amazon Prime pays me back two fold. I can have the products at my door in 2 or 3 days and saving on shipping adds up quickly, especially around the holidays. (affiliate) Try Amazon Prime 30-Day Free Trial . I have a little secret to share! I have a crock pot problem. I love them. My collection is starting to get out of hand. I’ve decided to pair down and invest in one (or two) really good ones and let go of some of the old outdated ones. This model with the lockable lid is my favorite! I was forever trying to figure out how to transport a crock pot full of food to gatherings. One too many times I had to clean up meatballs or chili from the car floor. What a mess! That is why I bought this crock pot and haven’t had a mess since. 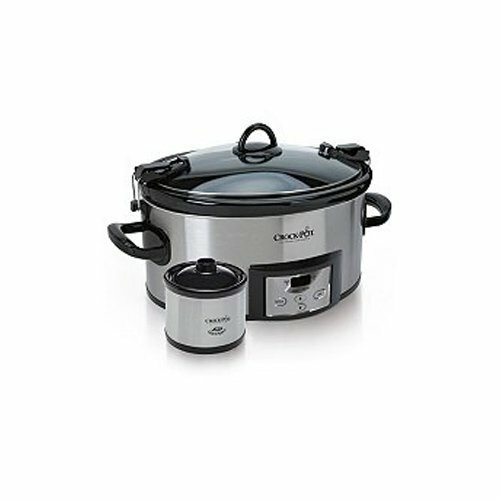 If you make any kind of crock pot meals, this one works! 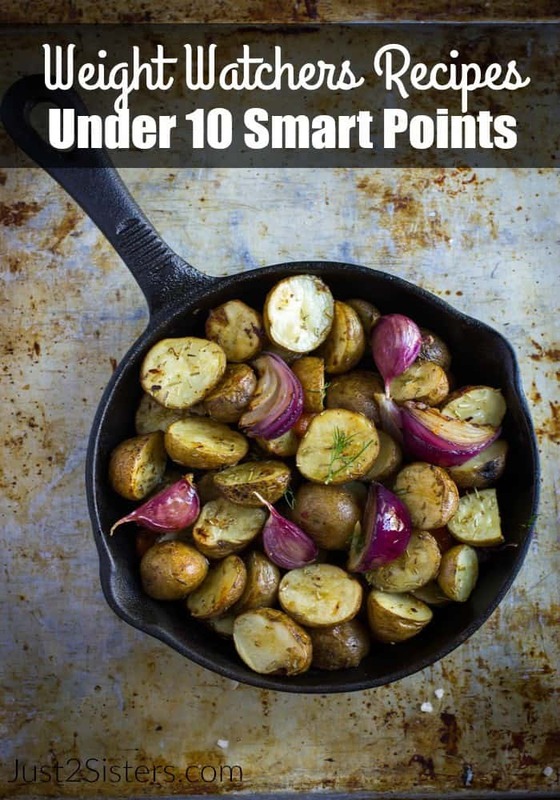 This list gives you a great idea of what kind of amazing Weight Watchers recipes you can enjoy on the Smart Points system. 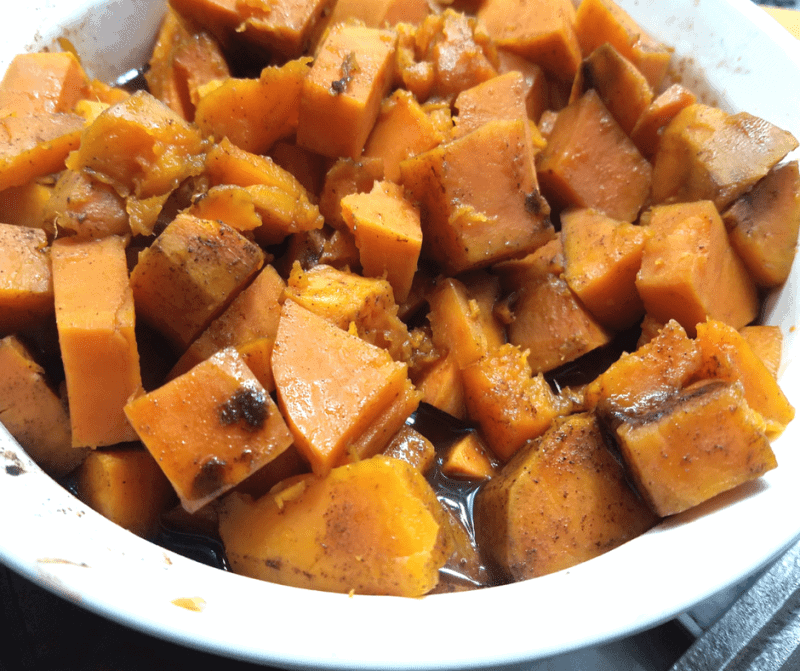 Not only can you continue eating everything from your favorite pot roast to a chocolate muffin, you can enjoy all kinds of basic grilled, steamed, baked and broiled foods. Include more high protein lean meats, nutrient-dense vegetables and of course fresh fruit to satisfy your sweet tooth. When choosing recipes to fit into your new Smart Points based menu, look for broth based sauces instead of cream sauces. Skip the cheese and choose healthy fats like olives, avocado an coconut oil instead. A well-rounded and delicious Weight Watchers menu is easy to create! 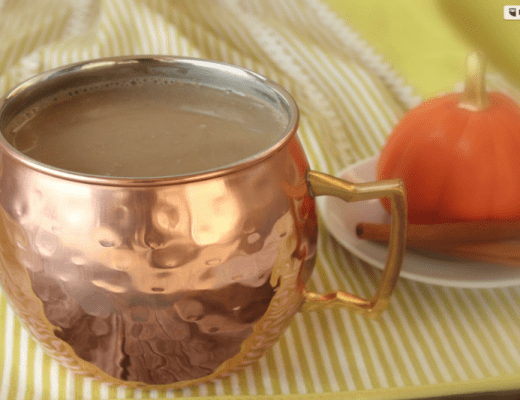 What are your favorite Weight Watchers Recipes Under 10 Smart Points? Thank you for sharing. This looks very delicious. I’m on Weight Watchers right now, so this is very timely. Thanks for sharing! Looks delicious. Thank you for sharing with us at #HomeMattersParty . We would love to see you again next week. Disappointed that the recipe is not listed. When I tap ingest the recipe it takes me to main dish meals. Why post if recipe is not listed.